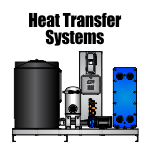 Cat Scan equipment innovations have provided doctors and nurses with effective ways of treating injuries, and diagnosing patients with conditions like never before. 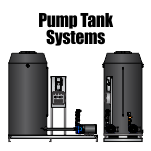 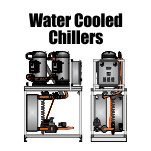 This technology includes the need for chilled process water. 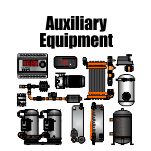 That is where WPI enters into the picture. 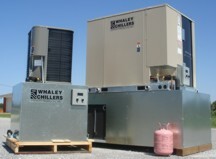 Whaley can provide medical professionals with many types of chiller systems for their CT machines. 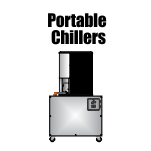 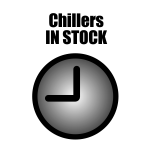 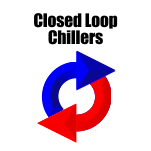 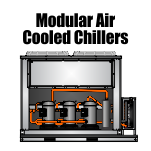 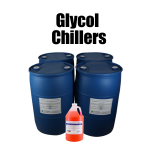 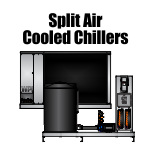 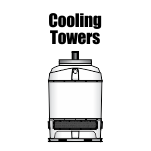 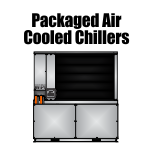 Small Portable chillers are normally the solution, however, split chillers, modular chillers, packaged chillers, closed loop chillers, glycol chillers, and once through cooling is all available.